Memo : Shopping Cart Payment. Deposit to Normalizecoins.com . Memo : API Payment. Withdraw from Normalizecoins.com. The amount of 28.8 USD has been deposited to your account. Accounts: U18114139->U4836154. Memo: API Payment. Withdraw to invdefence from Normalizecoins.com.. Date: 14:05 01.09.18. Batch: 226874926.
much admin! I'm totally satisfied. This is a great program. # http://hyiprace.com # The Best HYIP - High Yield Investment Programs Rating and Monitoring listing along with information, strategies and articles, news, advice make money online. The amount of 30 USD has been withdrawn from your account. Accounts: U1606***->U17073309. Memo: Shopping Cart Payment. 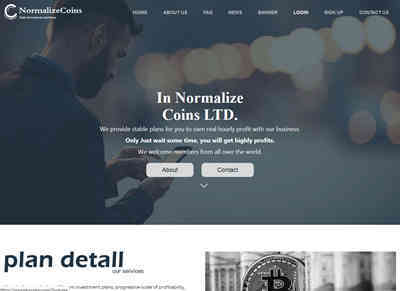 Deposit to Normalizecoins.com User Guten.. Date: 16:17 01.09.18. Batch: 226886592. The amount of 4.32 USD has been deposited to your account. Accounts: U18114139->U1606***. Memo: API Payment. 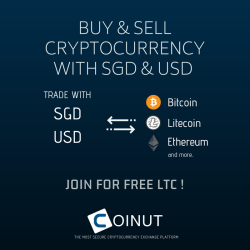 Withdraw to Guten from Normalizecoins.com.. Date: 04:24 02.09.18. Batch: 226924084.